i hope i can make pictures, on the site it says that cameras or not allowed, but i'm gonna try. and i'll post a link somewhere as soon as i've uploaded them. they weren't that strict about photos it seemed but i also got a photo pass from a friend, who got to interview them. so that was a plus. during hesta's set i was right in front of the stage all the time and the sound wasn't that amazing, but i love her music. my friends who were sitting a bit farther from the stage said that the sound wasn't that good there either. Hesta looked amazing. 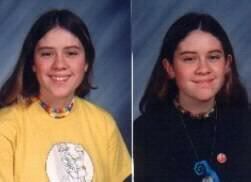 This was the best Tegan and Sara show i've been to! 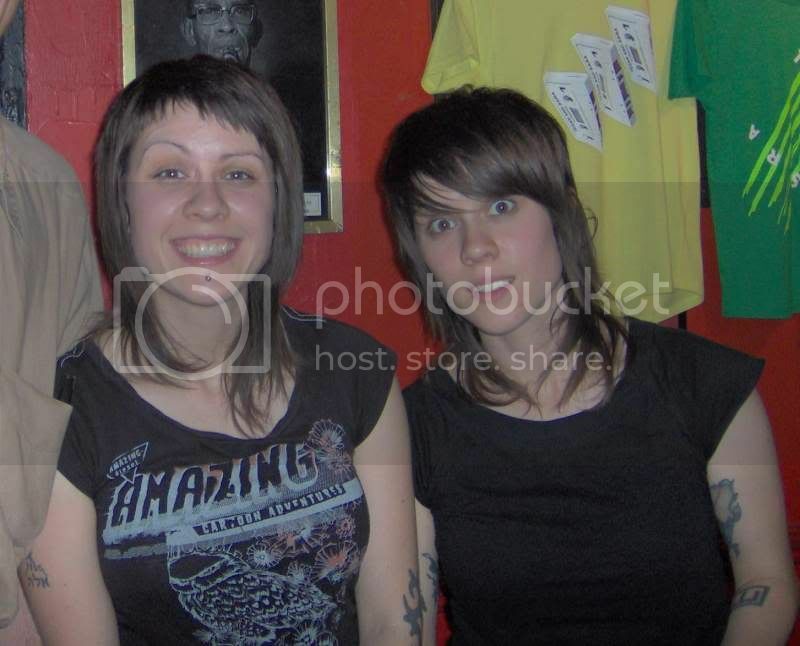 ok, i'm on the kaki king forum, on a tegan and sara thread, speaking of hesta, could i be more off topic? shall tell about my...little moment with hesta on the northern state thread or a new thread tonight...just one thing..
but it seems like the Germans are really into it all at the moment i was in Germany today and there where a lot of cars with flags waving from their windows. i really do miss songs like "proud", "frozen" or "my number", but i can understand that those tunes were having their time and their relation, but they were just moving on as artists, so...even if it's sad.....aaaahhhhhh, tegan and sara, when did i first get into you?? -hey oli, how are you, do you know sandra? -well, we've just been to the yards, why dont you just come on over joining us? 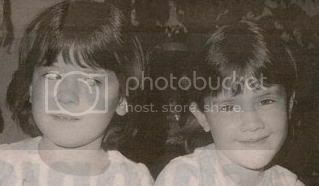 -...and we were wondering if it'd be okay if we could ehm..
but i stood next to Lindsey when i was taking photos. So i've never heard them play any of the real old stuff live, but every show i've seen has been awesome! hey plunk, thanks for staying with me...nineteen shows, i apparently started to feel ..."old"
...later on at the meet and greet, tegan told me to tell a really (!) dirty joke, if i wanted to make her smile for a picture.. Right after I move from Germany they come back! oh fail, just seeing this.